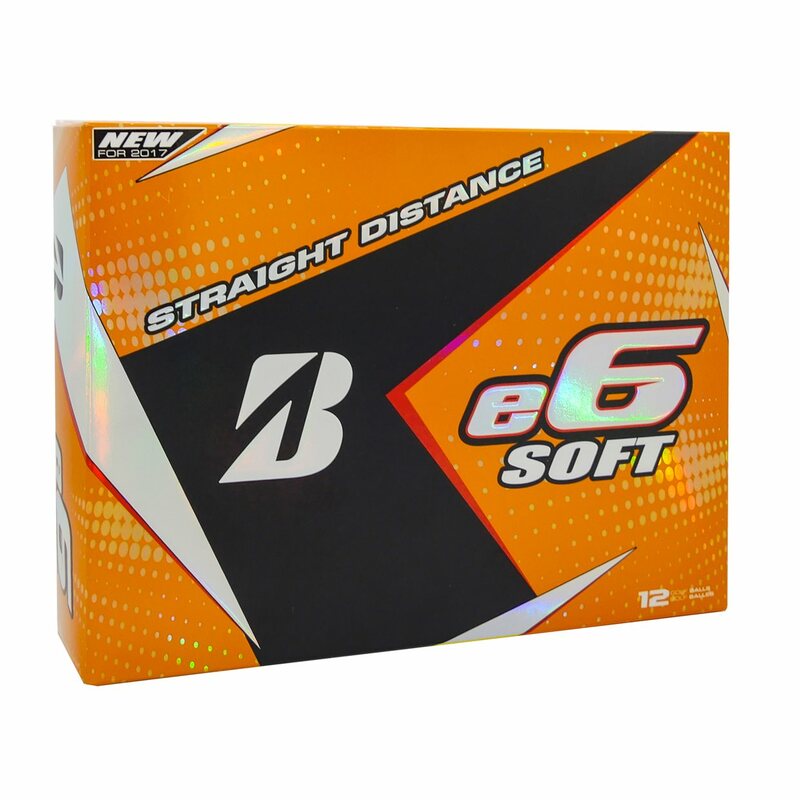 The B6 Soft by Bridgestone improved my game and helped me to break into the lo 90's for the first time! 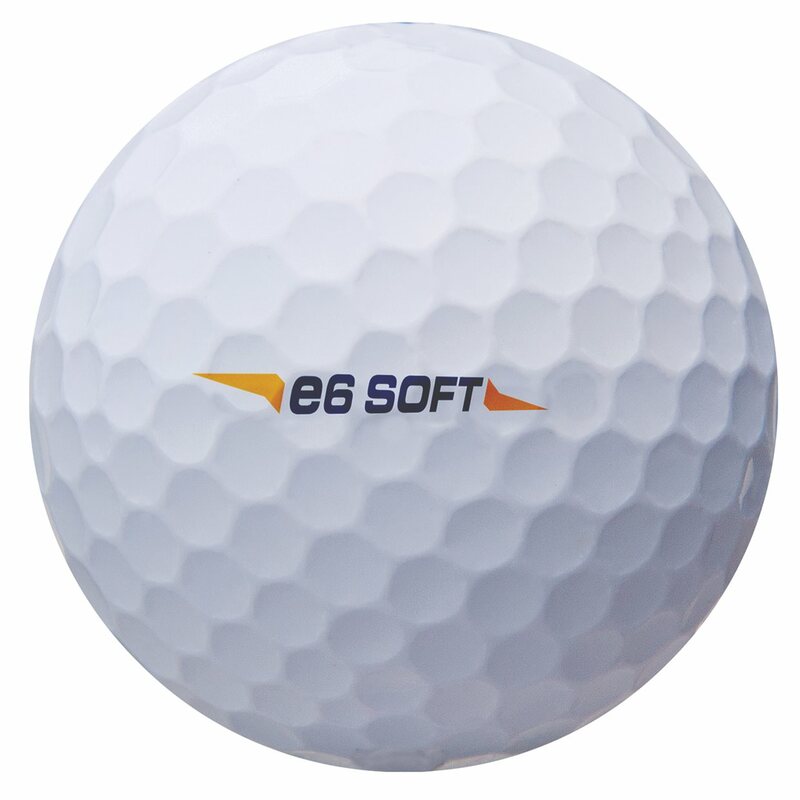 flies straight and plays longer than other low cost golf balls I used before. Nice around green and putts true! 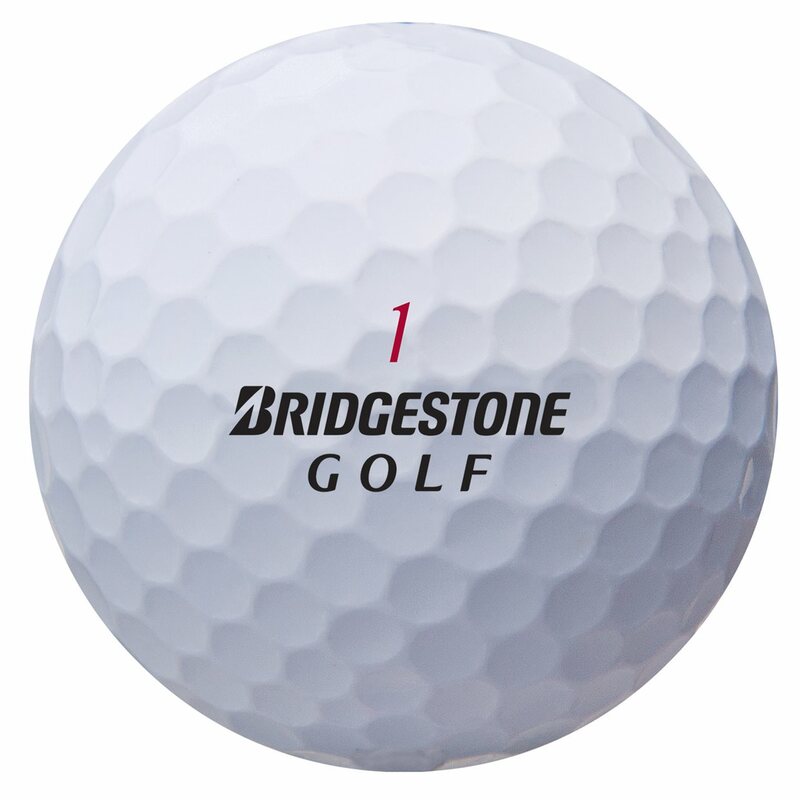 I am trying to improve my game which I started playing in my 50's. 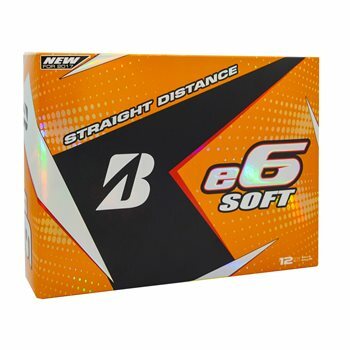 Globalgolf had great prices and the selection of inexpensive quality used clubs also helped my game. Thanks!